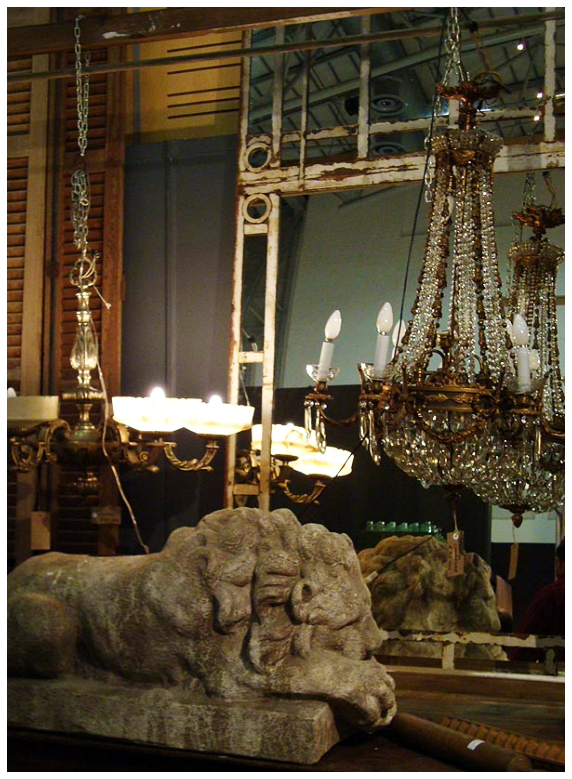 Getting connected – that I would say is the total benefit that I derived from trawling the exhibition stands at Decorex 2011. 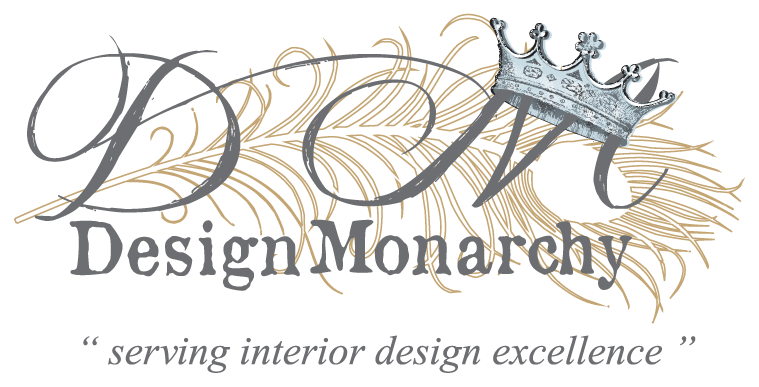 Connected with the most talented local retailers, manufacturers, suppliers, magazines, interior decorators /designers and the more. Decorex brings all these people into one space, they connect with us and we connect with them. Some friends we know and others are new to us. That is what attracts me. Awesome! I went into inspiration overload (not to mention sensory overload) but walking away from Decorex I could once again indulge that Proudly South African sensation that I often have. We are managing to keep abreast of many a global trend, but at the same time, we are adding our unique South Africa flavour. 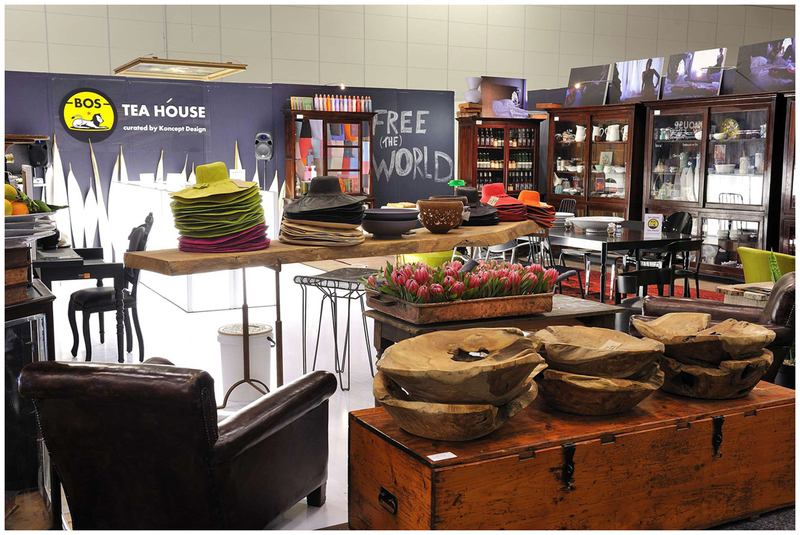 Speaking of flavour – like at Indaba, there was no escaping the BOS ICE TEA brand. There they were large as life, in the most unique Tea Lounge, designed by the clever Neil Stemmet of Koncept Designs – offering the people of Cape Town such a unique ‘café’ experience. Who would have thought that Ice Tea would find collaboration with the world of interiors, but they have. The bright colours of the BOS brand oozed out from every corner. However, my lasting impression – sensational – maybe too sensational. This is where my sensory overload just went off the map. As much as I wanted to, I just could not take in all the stunning details – there were too many of them concentrated in one space. Maybe it will happen for me next time. 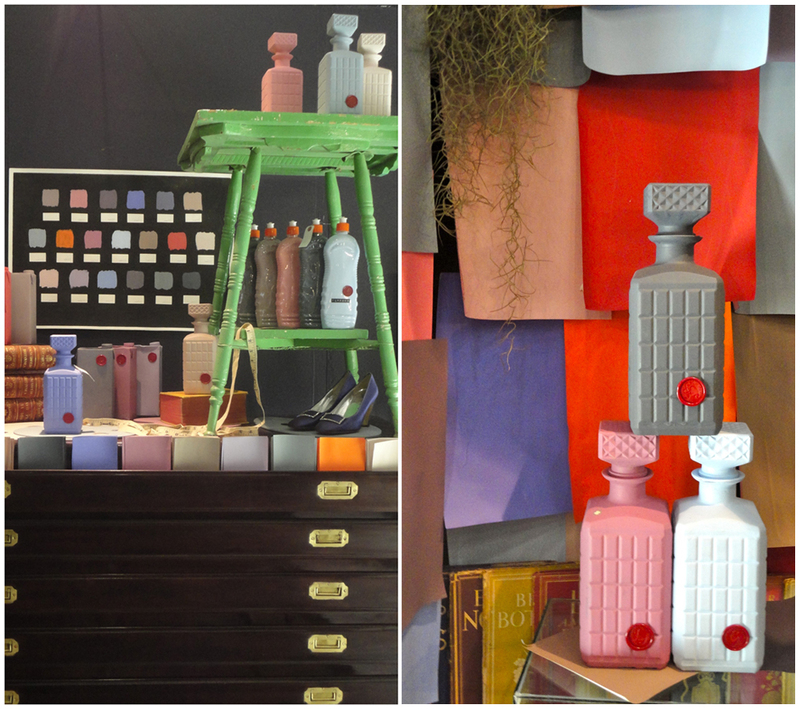 One of the exhibit partners at the Tea Lounge was a little Plascon Paint Boutique by Freeworld Design Centre. Being in the paint business, they put together some entertaining objects, painted in soft trendy colours. Inspirational again. In the furniture lines, I was glad to see On Site Gallery opening up their wares to the public. Their retail outlet in the Palms is a must do and a ‘junkie’ fix for me. 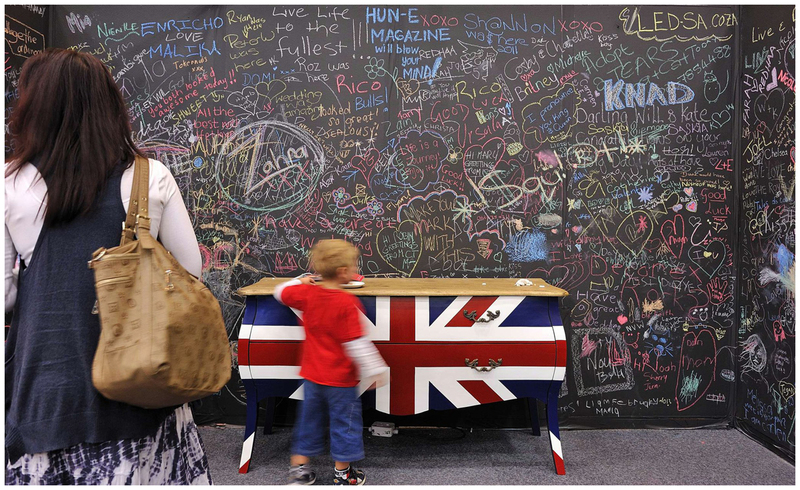 From furniture past to furniture present, a newbie in children’s furniture is YAKU. 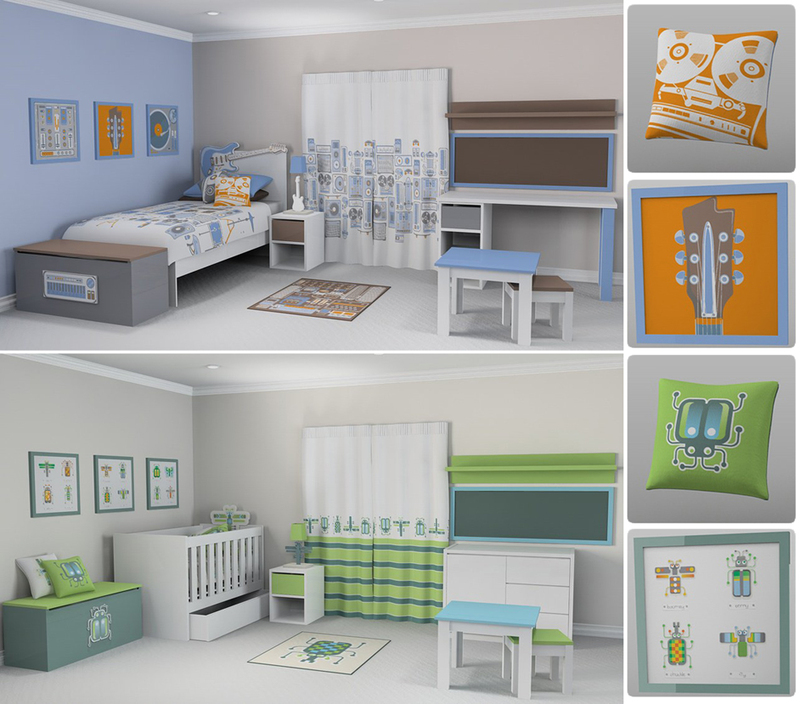 Having been fortunate enough to design some trendy children’s rooms, I appreciate that YAKU has given us yet another affordable outlet to source from. Although I don’t mind putting my hand to a paint job, I am not wild about it not being a very ‘handy’ person. I guess that is what attracted me to the exhibition of Hamilton Brands spray gun thingy. Do-it-yourself, without the paint drips all over the place, including your hair. 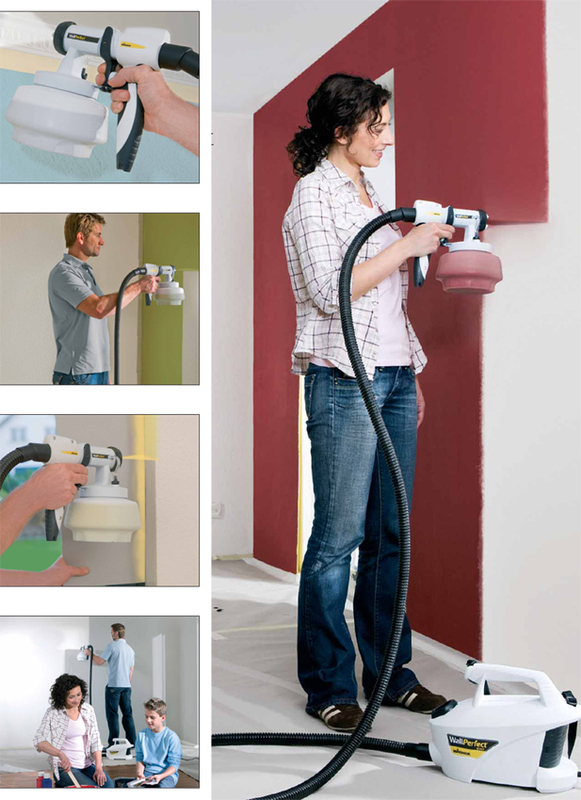 I have a vision of myself, clutching one of these super duper spray paint thingies, as I go about up-cycling some of my furniture – is that a sigh of relief I hear my husband breathing in the background? Don’t go away! More awesome Decorex 2011 stuff to follow! 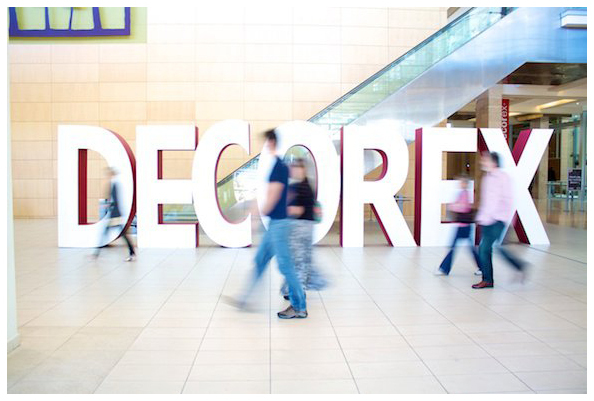 Stay tuned for Decorex 2011 Report 2!